The Prince and the Duchess at Bonsai Europa 2017??? Great! So good seeing bonsai get that kind of exposure. I wish something like that would happen in my country. 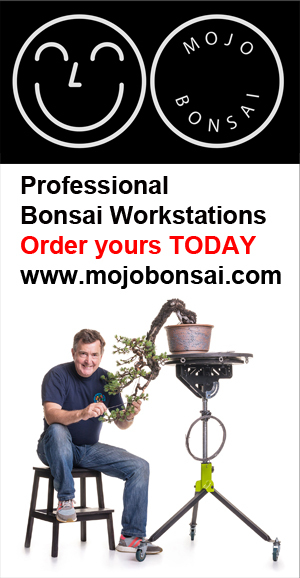 Visitatori eccellenti che con la loro presenza danno nuovo impulso allo spirito del Bonsai.